The next date for the hearing in the case is September 3, as ordered by the court of special PMLA judge M S Azmi, they said. A special court here today fixed September 3 as the next date of hearing in the Vijay Mallya fugitive economic offender declaration case as some other parties have sought to implead themselves in the matter pertaining to the alleged default of over Rs 9,000 crore bank loans, officials said. A counsel for Mallya also appeared in the court today, as per the scheduled date of hearing, and sought some documents, they said. The same court, on June 30, had issued a notice to Mallya to appear before it on August 27 after the Enforcement Directorate (ED) charged the liquor baron under the new law as it enlarged its money laundering probe against him and others in a RS 9,000 alleged bank fraud case. 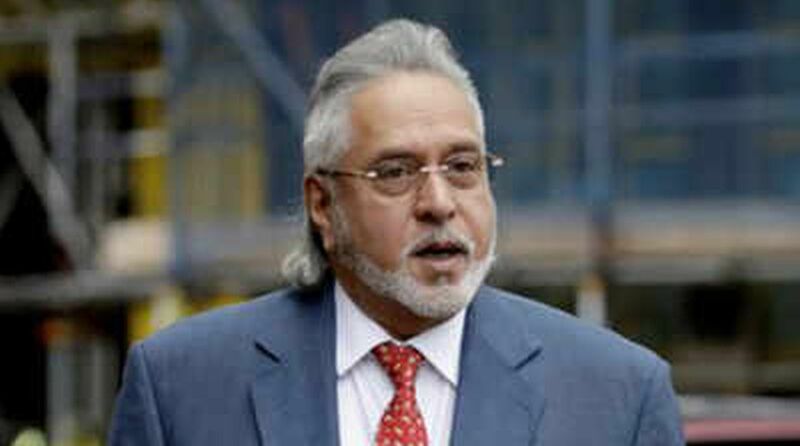 Mallya, in the past, has said that he has become the “poster boy of bank default and a lightning rod for public anger.